This 3 bedroom 1780 square foot manufactured home with new carpet, features a double garage and handicap ramp. Situated on a quiet road on .91 acres with creek running through the property and lovely views of the mountains. 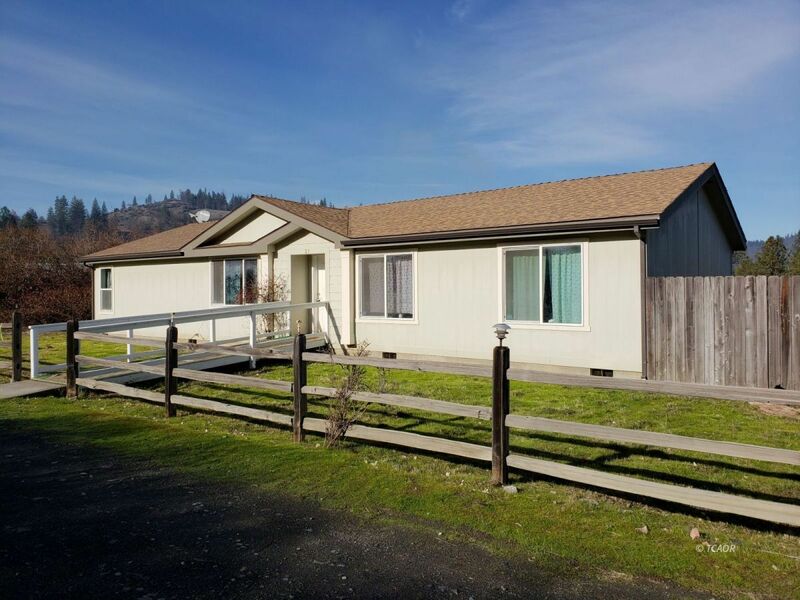 Very conveniently located to Lewiston Elementary School in the town of Lewiston and 20 minute drive to Weaverville -45 minute drive to Redding.